From July 1st onwards 2012 the “point based tested skilled migration that has been granted outside Australia (subclasses 175, 176 and 475) will now be closed for the new applicants. Also from January 1st, 2013, “points tested skilled migration visa which has been granted in USA (subclasses 886, 885 as well as 487) will now be closed for the new applications. 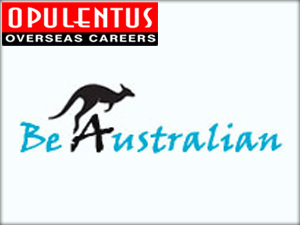 What is the process to Migrate to Australia?